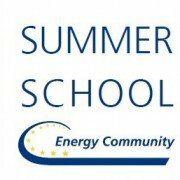 The Energy Community Secretariat invites highly motivated postgraduate students (masters or PhD), researchers from all energy-related disciplines, young professionals from governmental institutions, companies, think tanks and NGOs from the Energy Community region to the 1st Energy Community Summer School that will take place at POLIS University, Tirana, Albania from 3 to 10 September 2016. 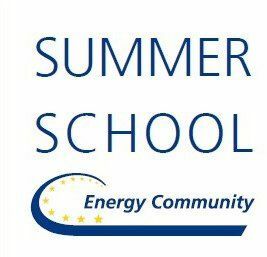 The Energy Community Summer School aims to promote the development of participants’ competences in all topics related to energy through a dedicated multi-disciplinary programme. The Summer School is supported by a network of academic and research institutions from the Energy Community and beyond. The Summer School 2016 is supported by the Open Regional Fund for South-East Europe – Energy Efficiency (ORF-EE), which is financed by the German Federal Ministry for Economic Cooperation and Development, and implemented by the Deutsche Gesellschaft für Internationale Zusammenarbeit (GIZ). Registration for the Summer School opens on 18 January 2016. Interested applicants are invited to submit their online application by 31 March 2016. 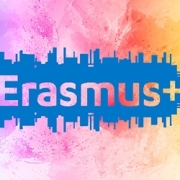 Participation in the Summer School is free for all participants (including tuition and accommodation costs in Tirana). Travel costs are borne by the participants. No tuition fee is required!